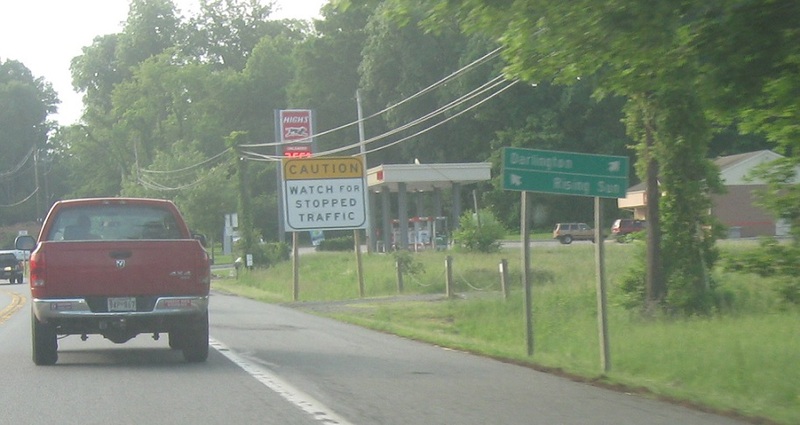 No reassurance shield after MD 440. 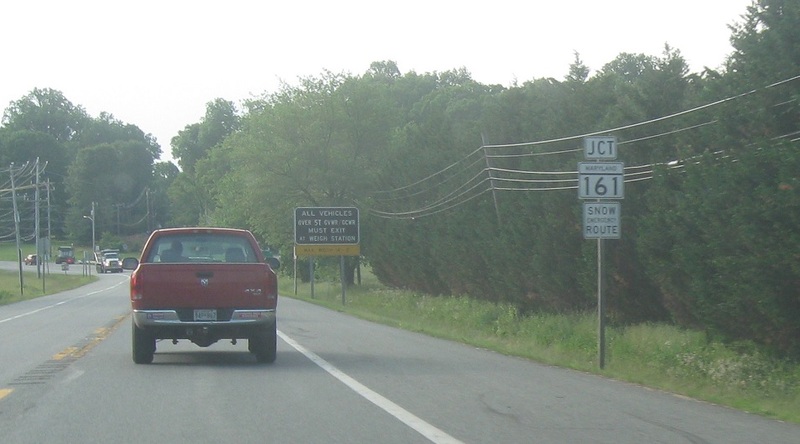 A couple miles later, we’ll approach MD 161. 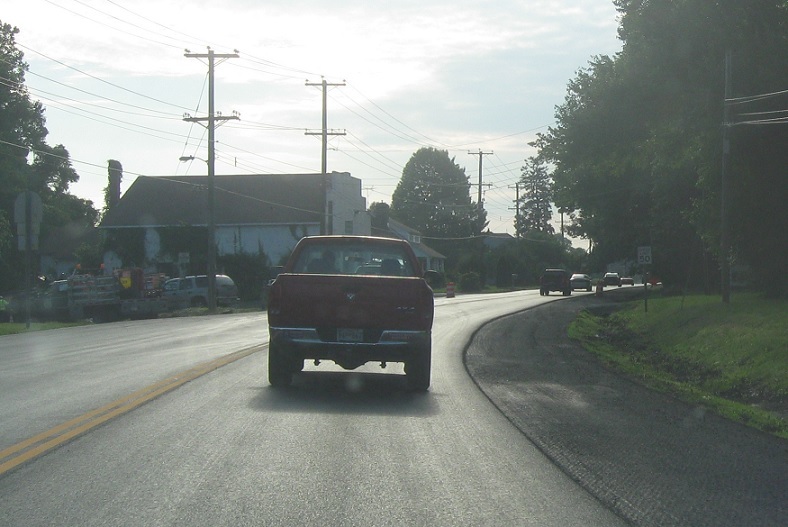 Follow 161 south into Darlington. 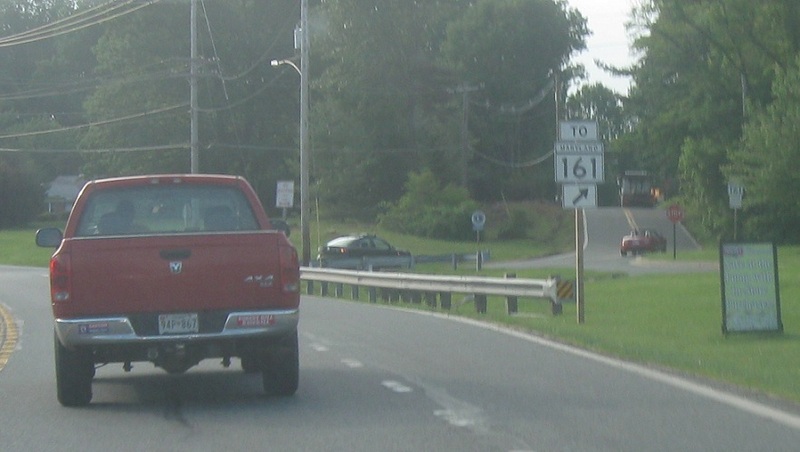 Turn right for 161 south.